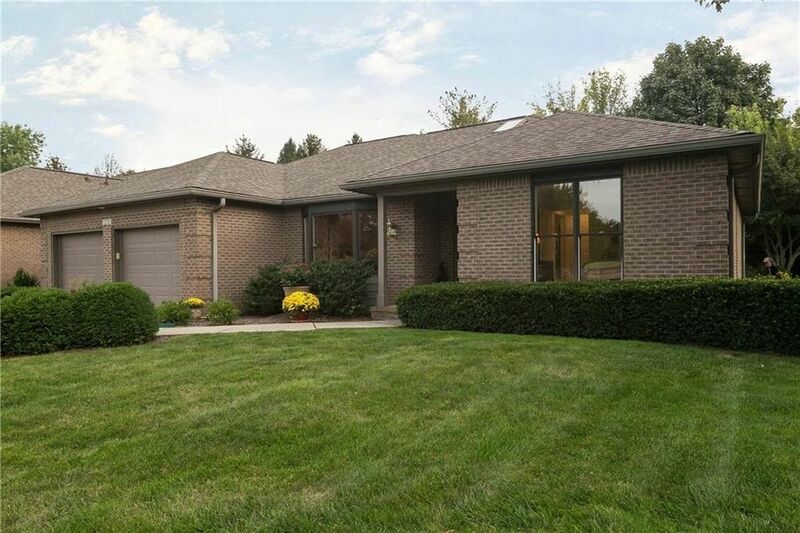 One Level, Low Maintenance Living In Beautiful Tipton Lakes! Nestled On A Quiet Cul-De-Sac Among Mature Trees & Beautiful Landscaping! Features Include: Welcoming Light Filled Foyer, Great Room That Opens To An Inviting Screened In Porch... The Perfect Spot To Enjoy Your Morning Coffee! Large Master Bedroom, Mstr Bath w/Double Sinks, Walk In Shower & Walk In Closet, 2nd BdRm W/En-Suite, Bonus Rm/Den, Open Patio, Bright Sunny Kitchen w/Breakfast Room, 2 Car Garage w/Built In Cabinets & Separate Storage. New 2018: Exterior Door For Screened-In-Porch, New 2017: Great Room Windows & Door, Master BR & Master Bathroom Windows, Porch Re-Screened & Painted, New 2016: A/C, New 2012: Roof. Schedule Your Showing Today! Directions: From Goeller Blvd, L onto Lakes Blvd, R onto Line Oaks Drive, L onto Pintail Ct., Home is on the Left.